Fun Collaborative Team building Activities are a selection of the best and most popular teambuilding programs. Cooperation and Commitment are the factors in our Fun Collaborative team programs which combine creative tasks, cognitive challenges to physical teambuilding activities. Great things can happen when people work together and jump into the task. The Fun Collaborative Events are tailored to suit your organisations specific requirements and outcomes. Is it time to Grow your business capability, invest in your team. Get you team moving and shaking with Bollywood Dancing, release the inner actor and see the team on the Big screen with Hollywood Movie making, challenge them to Beat the Clock, Create a buzz and focus on creativity with the Pitch or get the team building the greatest sculpture out of sand. All have the potential to inspire your team to achieve success,increase collaboration, fun and cooperation for your organisation. The team bonding and skills will have an impact on the group, skills whichcan be transferred readily to the workplace. From Indoors to outside, The Team Building Company tailor the team programs that build group Collaboration, Cooperation and Commitment, for any group size, with flexibility to tailor to any clients outcomes. Sand Sculpting Teambuilding We bring the beach environment to life with the Sand Sculpting Teambuilding activity, offered exclusively through The Team Building Company. 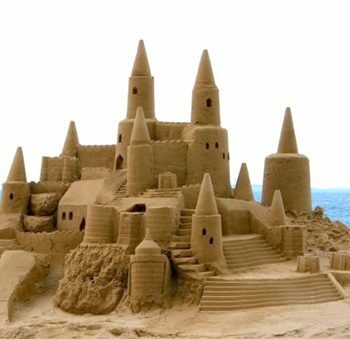 In this activity, participants will work in teams in order to creatively sculpt the sand under their feet. This is a hands on activity that is great for facilitating creativity and collaboration….